For the sixth year running, Portland International Airport, with it free movie theater, cool shops, celebrity carpet and long list of other amenties, has come out on top of the Travel + Leisure’s list of Best Domestic Airports for 2018. And, as you might imagine, the folks there are awfully pleased. Travel + Leisure has been inviting readers to rate airports since 2013 on categories such as access, check-in and security, restaurants/bars, shopping and design. Do you agree with the list? Which airports would you add? 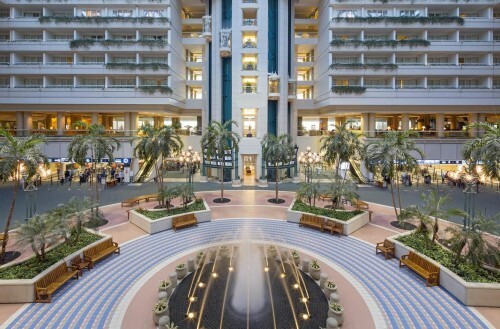 This year Orlando International Airport (MCO) gets top ranking for satisfaction among the “mega” airports in J.D. Power’s 2017 North America Airport Satisfaction Study. Detroit Metropolitan Wayne County Airport (DTW) came in second and McCarran International Airport in Las Vegas ranked third, with scores of 778, 767 and 765, respectively, out of a possible score of 1000. 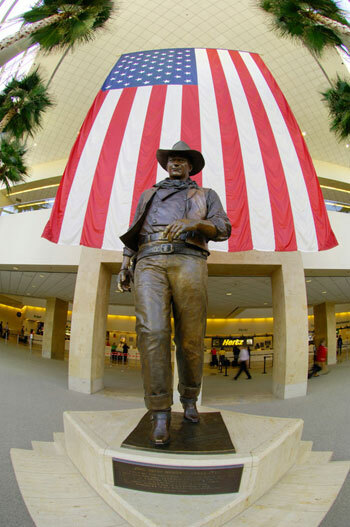 Among large airports, John Wayne Airport in Orange County topped the list with a score of 796, followed by Tampa International Airport (795) and Dallas Love Field (790). 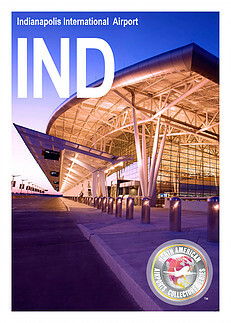 Sacramento International Airport got the highest marks among the medium airports (810), followed by Indianapolis International Airport (807), and Ted Stevens Anchorage International Airport (806). 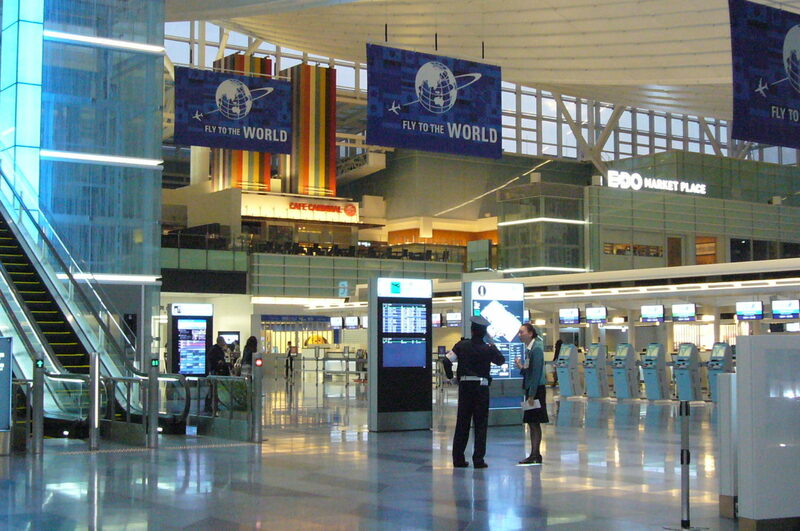 The study, one of several ‘biggies’ that come out each year, ranks traveler satisfaction with mega, large, and medium North American airports by weighin six factors (in order of importance): terminal facilities; airport accessibility; security check; baggage claim; check-in/baggage check; food, beverage and retail. J.D. Power notes that ratings are up 18 points overall compared to last year’s all-time high, due to a 25-point increase in satisfaction with security checks (thanks to a drop in TSA staffing issues) and more satisfaction with check-in/baggage check (+19 points) and food, beverage, and retail (+15 points). Self-service bag-check kiosks and other bag-tagging technologies got credit for raising satisfaction with the baggage check process. You can see the full lists and the scoring here. The 2017 Skytrax World Awards have been announced and – no surprise – Singapore Changi Airport has been named as the World’s Best Airport for the fifth consecutive year. The Crown Plaza Changi Airport was also named Best Airport Hotel – again. Awards were announced in a wide variety of other categories – including cleanest airports and most improved. A few of those lists are below. You can see the all the awards here.